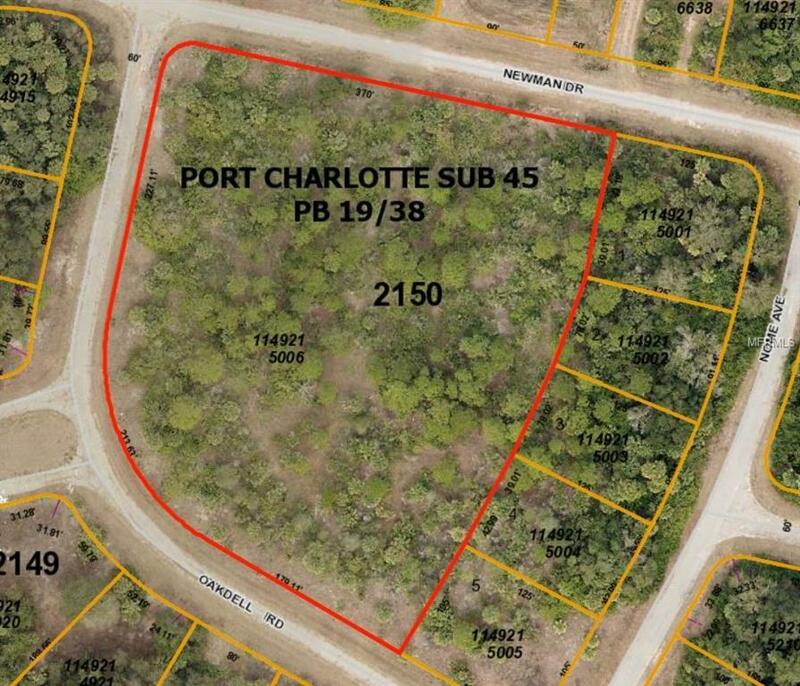 Great acreage home site located in the City of North Port. Size is zoned residential and allows single family uses. Site requires solar and well/septic.